A gemstone clay body mask sounds super luxurious, right? I love the idea of adding this product to your summer menu for a new menu idea. Gemstone Clay Body Mask by Moor Spa is rich in minerals and supplemented with the potent energetic qualities of tourmaline. Tourmaline is used to remove anxiety, negativity, and anger. Also contains: contains energetic gemstones quartz, agate, plagioclase, K-feldspar, clinochlore, actinolite, laumontite, prehnite, magnetite, diopside, and molybdenite. Each of these gemstones is purported to possess specific energetic properties to create balancing, healing effects for the individual. Carry out a full body exfoliation! 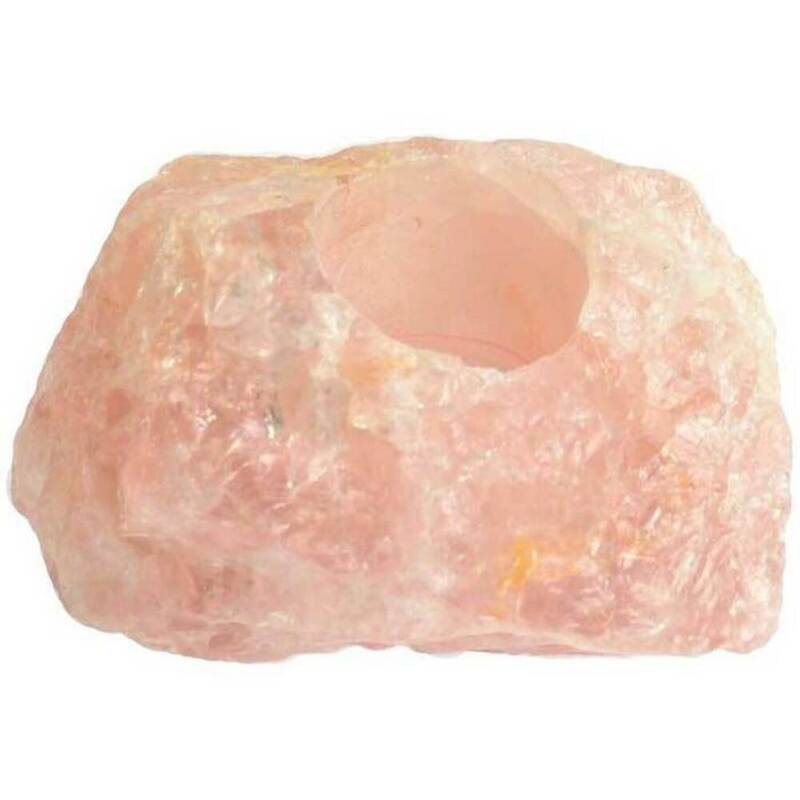 My recommendation is Moor Spa Himalayan Crystal Salt Glow! Apply Gemstone Clay Body Mask! Use your choice of wrap! Sheets, plastic, mylar, towels, blankets, etc and leave for 20-30 minutes. Remove with warm, moist towels. Finish with a lotion or contour cream. My recommendation is Moor Spa Contour Cream for Body! The crystal craze is growing nationwide. Gemstones and minerals have been used for thousands of years in Eastern medicine. Different stones are said to have different healing properties based on their features, mineral contents, and energy. Why should you try it? It all has to do with the wellness movement. People are very open to the idea of energy and energy work. It has become increasingly popular in Western Medicine, as you can see with wellness centers popping up all over the country. Variety keeps clients interested and adding gemstones to your luxury manicure and pedicure soaks can perform magic for you and your clients. 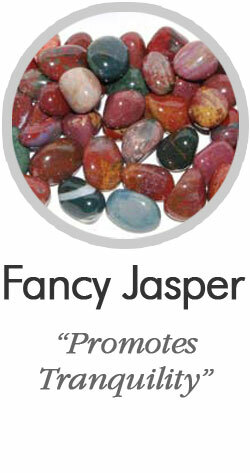 Jasper is known to be a stone of protection. It drives away evil and guards you throughout the day. 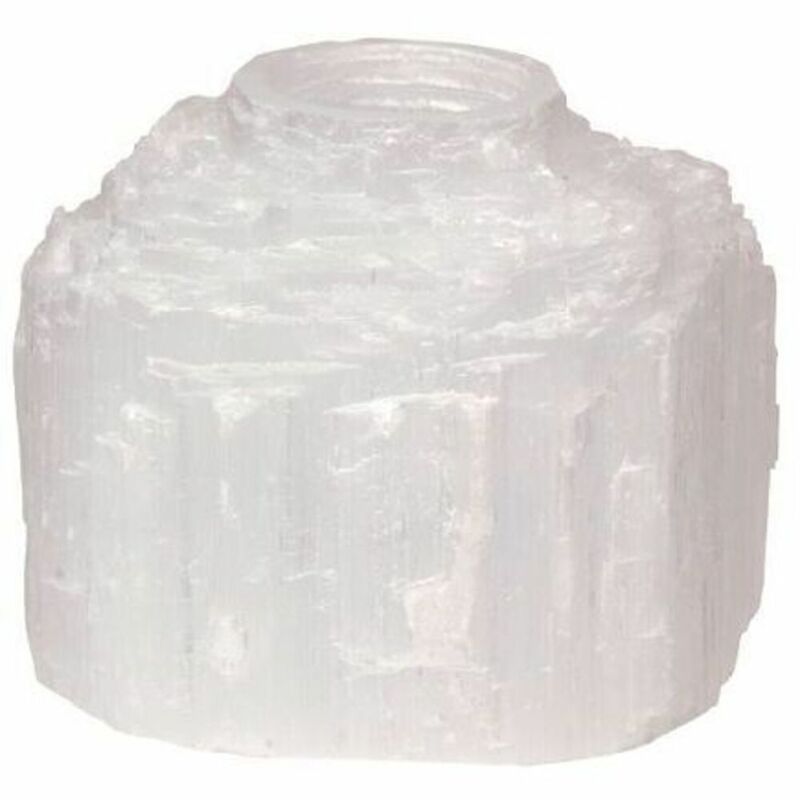 It is used to stabilize your personal energy and aura. It is known to help with relaxation, contentment, compassion, nurturing, consolation, and courage for conflict. Incorporate chakra healing into a body treatment, massage, or facial by using Activating Chakra Stone Set! It is a perfect addition to a hot stone massage. These stones are meant to be placed on specific points on the body to remove blocked energies. This creates a sense of balance and vitality. Use an infuser wand for client's refreshments! Using gems to vitalize water is dated back to the ancient Greek and medieval times. 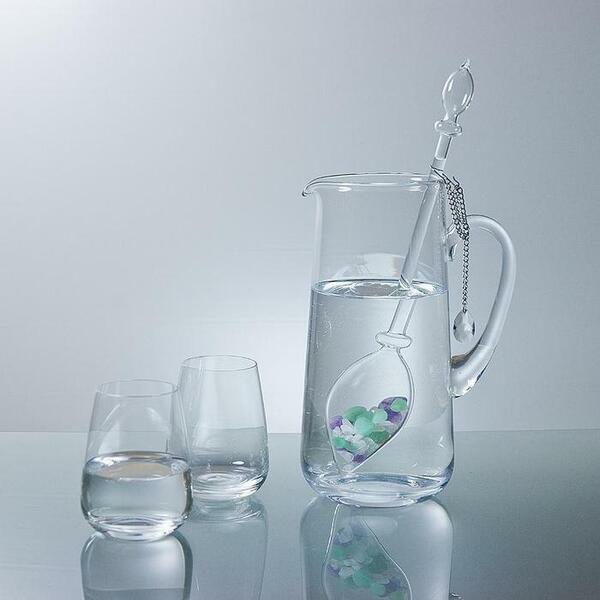 The gems inside VitaJuwel's vials transfer their information to water and improves the vitalization level. This VitaJuwel Gemstone Blend: Beauty - Contains: Amethyst - Aventurine Quartz - Rose Quartz. This blend is perfect for those who want their inner beauty to radiate out into the world. Numerous beauty salons have integrated this special vial as a permanent part of their beauty program. VitaJuwel is the most hygienic and efficient method to prepare gem water. And it's easy! Just place it in drinking water for 7-10 minutes and enjoy gem water, the true elixir of life! Interested and want to learn more? We have everything you need to start! 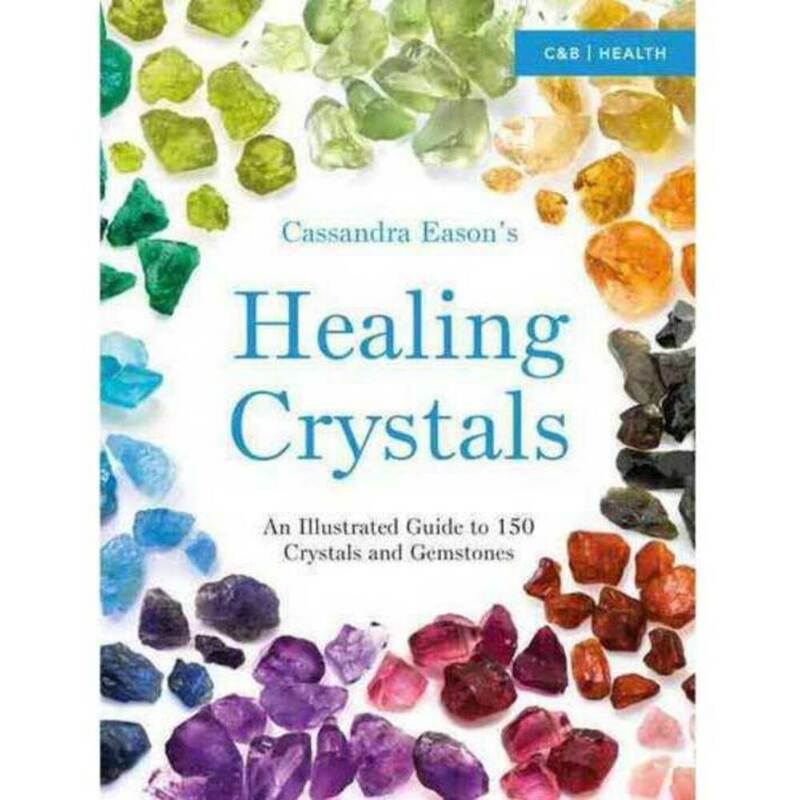 This book offers accessible information on more than 150 crystals. Each crystal is explored in detail and set in context with its associated mythology, herbs, oils, incenses and astrological significance. Divided into sections by color, the book describes methods of crystal healing, color wisdom, ways of working with chakras and aura, and the basics of crystal divination and magic. Learn how to select crystals that are protective and empowering, and how to use them in the workplace, home and with children, plants and animals. Are you tired of playing the same relaxation playlist on repeat in your spa? Have a recurring client that makes an appearance every week and notices that he or she heard the same song twice? Perhaps you haven't even noticed that you're overlooking a crucial element within your business-background music! Your clients want more than background music, though.. they want a sensory experience! Enhance your spa with these NEW Vibe Collection Prescriptive Background Music CD'sthat can enhance any spa experience. The vibrant, soothing music on this CD from Vibe entitled Prescriptive Music: Awaken was specially orchestrated to help them awaken to the vibrant images of a new day. Start off the morning vibe in your boutique with this energetic playlist! Transform your spa into a mini vacation getaway by having peaceful sounds of nature come to life within your boutique. 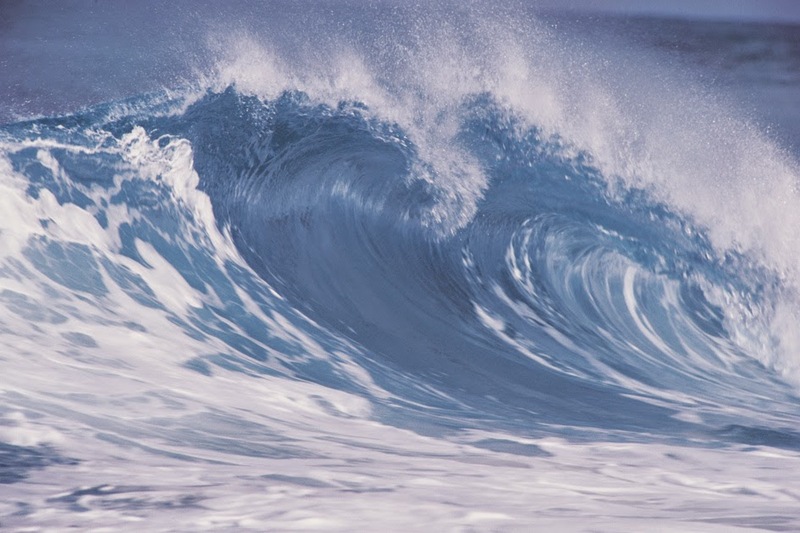 The Essence CD features the relaxing sound of rolling waves and the chirping of exotic birds to make your clients feel like they're immersed in nature. Is your business located in a busy metropolitan area with clients who want to escape the city life for a few hours? Set the tone right with the Metropolitaine CD which was specifically designed for busy city workers who need a little rest and relaxation amid their fast-paced lifestyle! Looking for something a bit more exotic? The energy collection CD features Indian flutes as well as a sitar to eradicate any negative energy, bringing on a peaceful, soothing environment in which your clients can relax and unwind in. Can't decide on a specific theme?.. or maybe your clients want to bring home a cd to recreate the experience in their home. Grab this variety pack bundle of 60 CD's to retail at your boutique, which offers a savings of nearly $1.00 per CD. Their are 15 types of themes to choose from so you can expand your music collection today! Too high tech for a CD? We also offer the Vibe Collection in digital form! Get all of the Vibe Music themes on this customized USB drive which delivers over 4 hours of music. Wouldn't you want all of your clients walking out the door with beautifully groomed nails?!! I mean......who wouldn't?!!! It's actually quite simple to make this happen for those of you who are unsure.......introducing the easy to use, affordable CUTICLE STICKS. At Pure Spa Direct we have a wide range of cuticle pushers to choose....one to be exact is this DL Professional 7" Orangewood Sticks / 1000 Per Box (DL-C123) which is actually currently one of our TOP PICK ITEMS! It's beveled end works to push back cuticles and for cleaning under and around the nail. There's nothing better for pushing back those cuticles than orange sticks. They are definitely worth the buy! !